Making Windows Beautiful and Affordable! We have been serving Georgia and surrounding areas for 14 years. 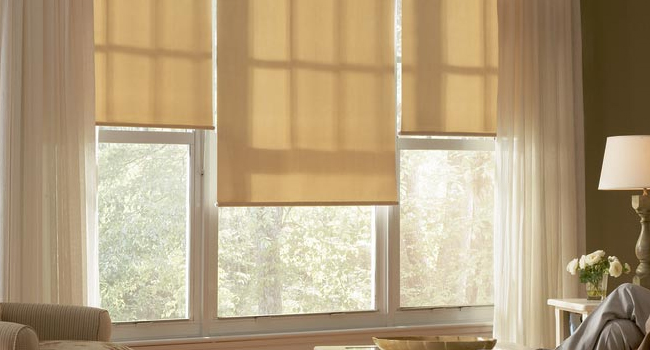 We are headquartered in Columbus, GA. We are proud to offer a complete line of window covering products in a wide range of colors for your personal design and needs. 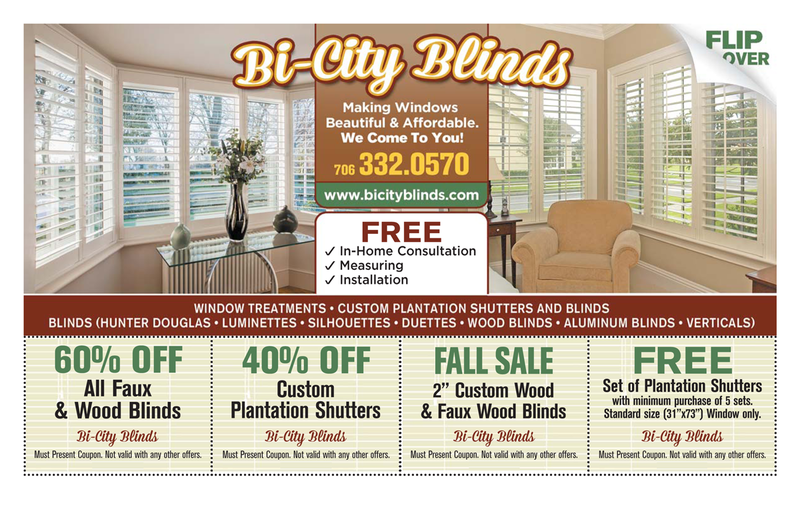 We build quality into all of our Bi‑City products to ensure a trouble-free, shutter ownership experience. 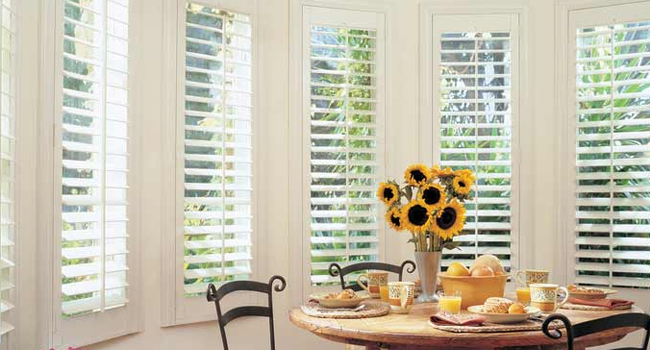 Bi‑City stands behind all shutter products with a lifetime-limited warranty on materials and workmanship. 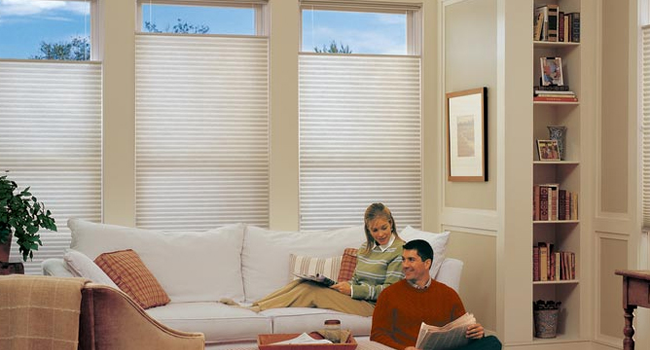 Contact us today for a consultation and free estimate. 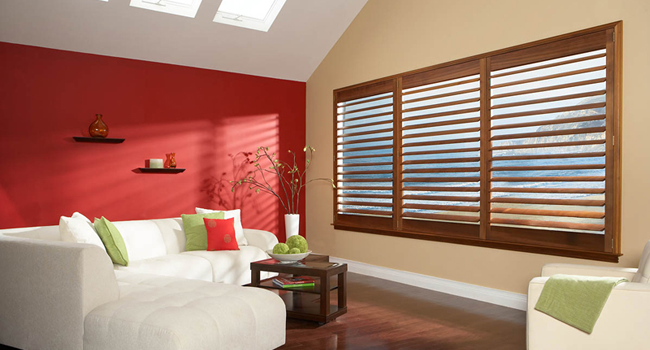 See our sampling of our 2 inch wood and faux wood blinds. 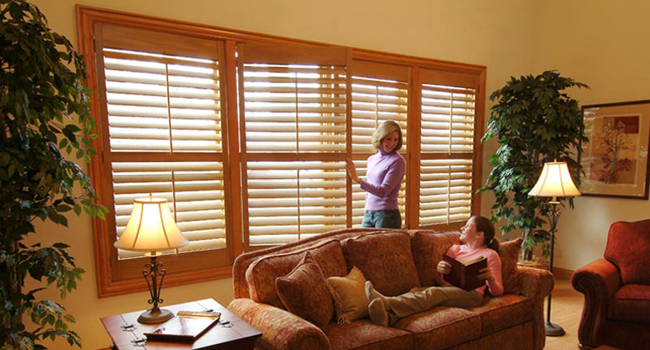 Shutters from Bi‑City are truly fine furniture for your windows. 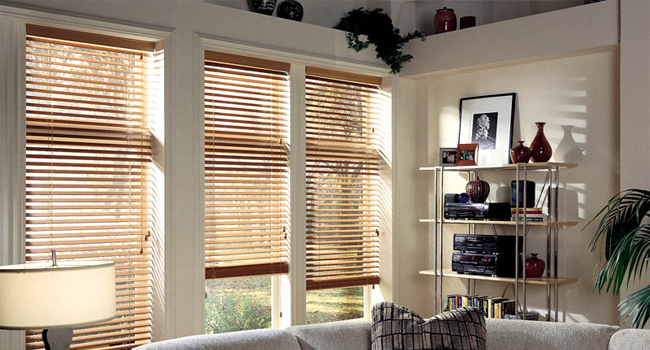 Large Selection of Bamboo, Solar, and Honeycomb Shades. Have any questions about our products or services? Call us or email us and we'll get back to you as soon as possible.